Ah yes…those were simpler times. 10 months ago I was living in a world free of Cartmen’s rendition of “Poker Face” or having the song “Paparazzi” playing on repeat in the ipod that is my mind for 3 days straight. I also would have missed out on the manhood killing incident of singing “Just Dance” at the top of my lungs while driving home from work as a car full of punk teenage dudes slowly passed me in the car pool lane. They weren’t even laughing…just looking…wide eyed and slack jawed…like I was some kind of freak. I hated myself for secretly liking her. Telling my friends how it tore me up inside to despise and love someone so much (much the same way I feel about Sarah Palin but that is for another day). I was ashamed, embarrassed, and terrified to leave my house for fear of yelling out to strangers on the street “I won’t tell you that I love you, kiss or hug you cause I’m bluffin, with my muffin, I’m not lying I’m just stunnin with my love glue gunning”. I have no idea what the hell she is saying there…but it’s brilliant…and I must have more of it. 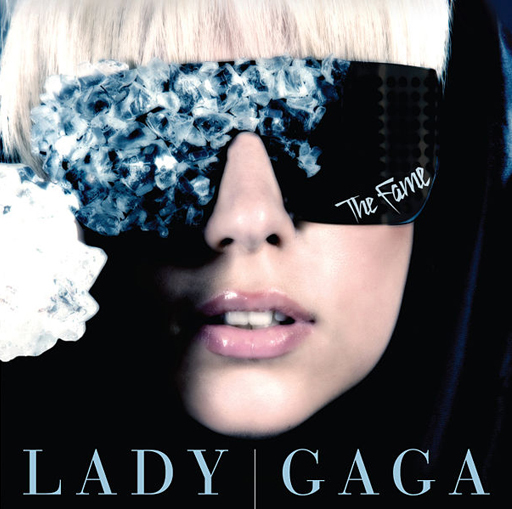 You have won me over Lady Gaga…I’m a fan of your wacked out stage shows and simplistic yet incredibly catchy lyrics. I don’t know who you are or what you stand for…but your utter crap pop songs are so damn addicting and fun to sing…and for that, I love you. ~ by coreysays on January 7, 2010. I think we’re going to need to talk about this one………. now it’s time to share the Sarah Palin story – you Maverick!